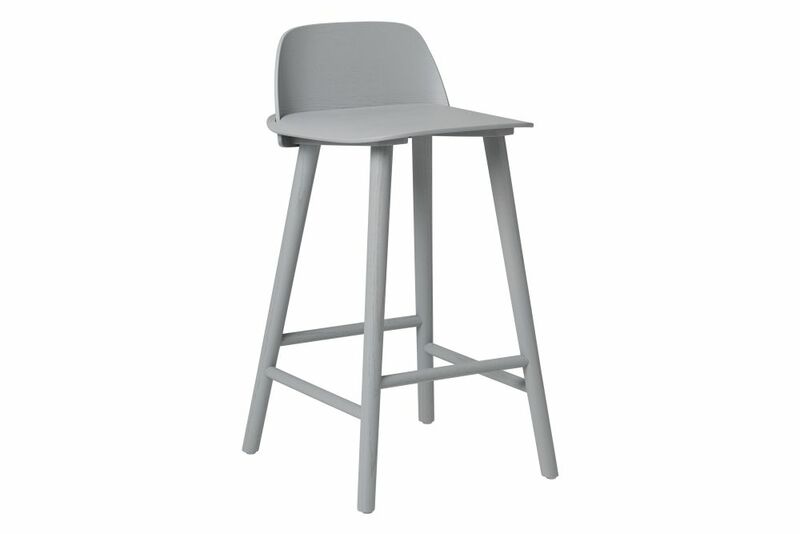 The bar stool is a modern take on the iconic all-wood chair that reflects its classic Scandinavian design heritage. Plastic glide and felt glide included. DAVID GECKELER studied industrial design in Berlin and Copenhagen. Currently he is exploring the wider area of industrial design; focusing on furniture, interior, tableware & lighting. His chair design NERD was honoured by Beckers International Design Award 2011 and is the winner of the Muuto Talent Award 2012.